What to do with favas? So now that we’re hooked on favas, we’re wondering: what next? 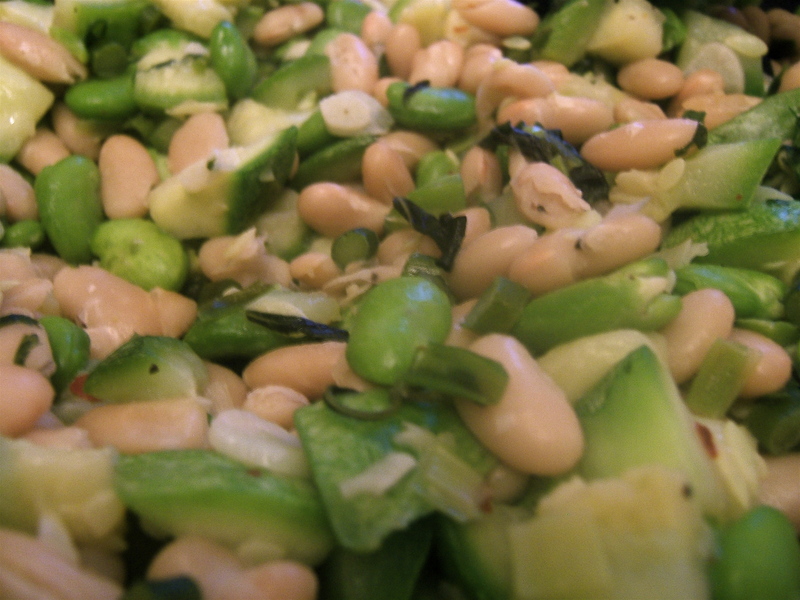 Some of you out there must have delicious fava bean recipes, and we want to try them! If you’d like to post one, or share other recipes that have grown out of our CSA so far this season, you can log into the blog by going to wordpress.com. Our user-name is redplanetvegetables, and the password is csa2009. The “New Post” button is at the top of the page.